Easy to fall in love! Thessaloniki is the modern, cosmopolitan, cultural and economic center of the Balkans. It sits on the northern edge of the Thermaic Gulf. 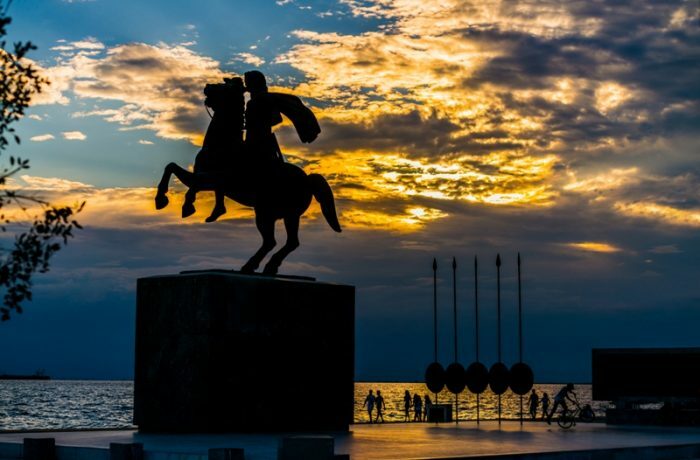 Ever since the city was founded by the Macedonian King Cassander in 315 BC, played an important role in the history due to its location. It only takes a short walk to discover all the unique archaeological places. 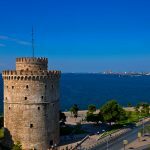 Additionally, Thessaloniki offers plenty of museums and galleries worth visiting. 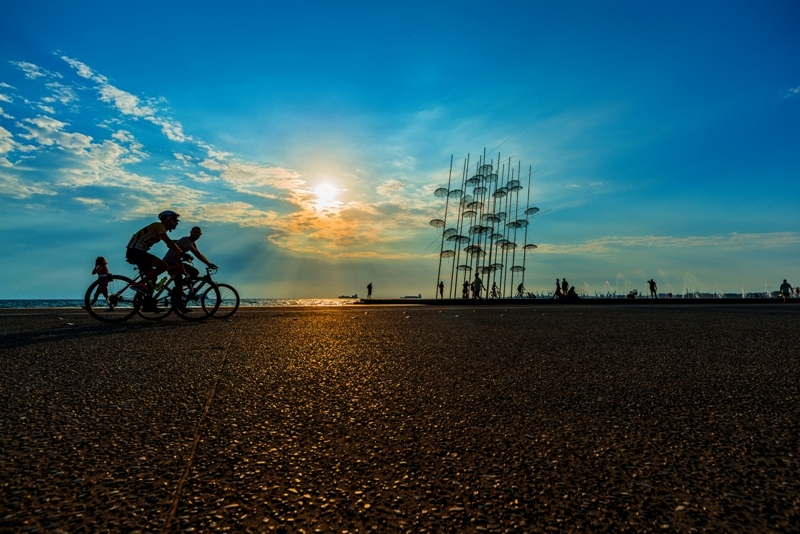 Being the major city of the region, Thessaloniki has lively commercial & trade fair. 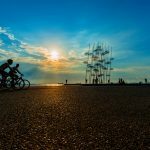 Remember to start hungry because Thessaloniki offers a remarkable cuisine and local specialties. 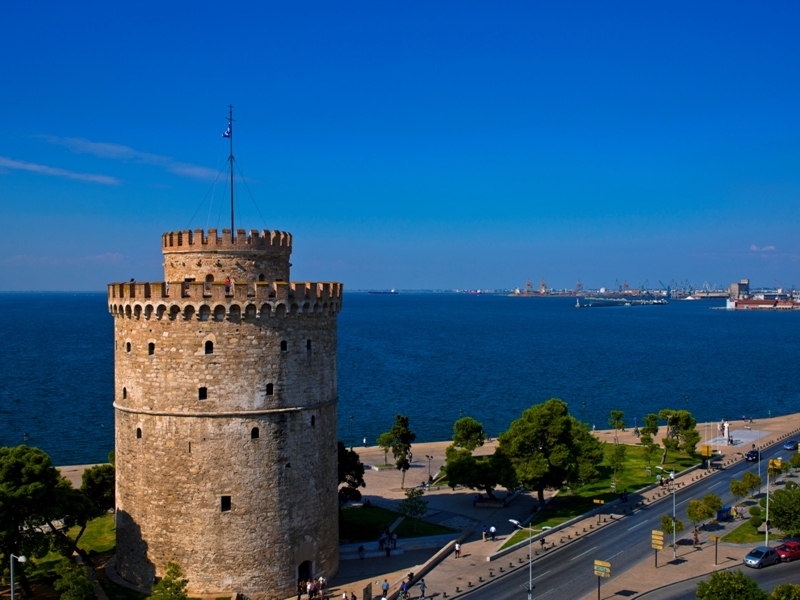 Discover Thessaloniki, the second largest city in Greece during your stay at Halkidiki!